What Waxed Media Did For The JBA? 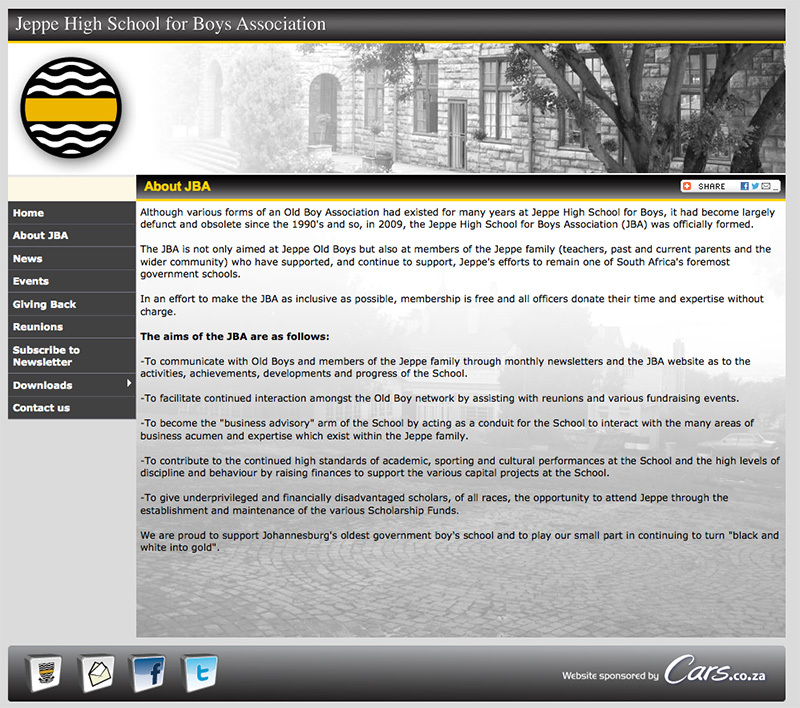 Waxed Media built a basic static HTML website for the JBA, that has the functionality where people can sign up for newsletters and watch videos online. There is also downloadable content available. The website acts as an event management tool.